Heineken selling alcohol puts Jonathan Sexton out front. 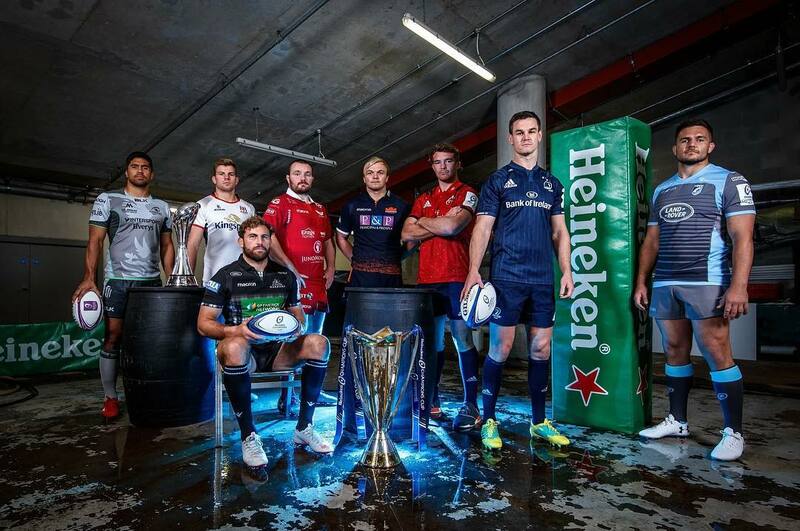 inphosportsThe 2018/19 @europeanrugbychampionscup & Challenge Cup launch for @pro14official clubs has taken place this morning @avivastadium, who do you think will be taking home the trophies this coming season?! Next PostNext Coors Light targeting women drivers.